Sharif El-Gamal’s Soho Properties, in partnership with MHP Real Estate Services and Flintlock Construction Services, is in late-stage negotiations to revive their plans for a distressed Times Square site once slated for a Dream Hotel. 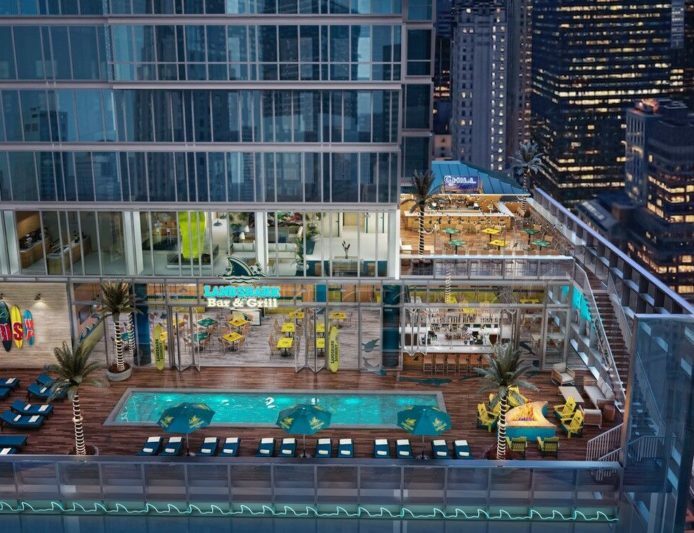 Now, the developers are working out a deal to build a Margaritaville hotel and restaurant, the first of its kind in New York City, The Real Deal has learned. The Related Companies is expected to provide a $180 million construction loan for the project at 560 Seventh Avenue by year’s end, according to sources familiar with the negotiations. Related, which launched a $2 billion fund for commercial real estate debt last year through its subsidiary Related Fund Management, would not serve as an equity partner. Though the exact size of the Margaritaville hotel was not immediately clear, sources said it would be similar to the Dream Hotel the developers once envisioned: 29 stories, 243 hotel rooms and nearly 120,000 square feet. Representatives for Related, Soho Properties and MHP declined to comment, and a Margaritaville spokesperson could not be reached. The biggest trade show in the city, Advertising Week New York, is slated to kick off Monday, pulling over 100,000 people to five days of seminars, panel discussions and pop-star entertainment. Among the entrepreneurs and pop culture figures who will be turning up on various panels throughout the week: Jessica Alba, Sarah Jessica Parker, Jimmy Buffett, Venus Williams, Harvey Weinstein and, Elizabeth Banks, with a VIP closing dinner by Mario Batali at La Sirena. 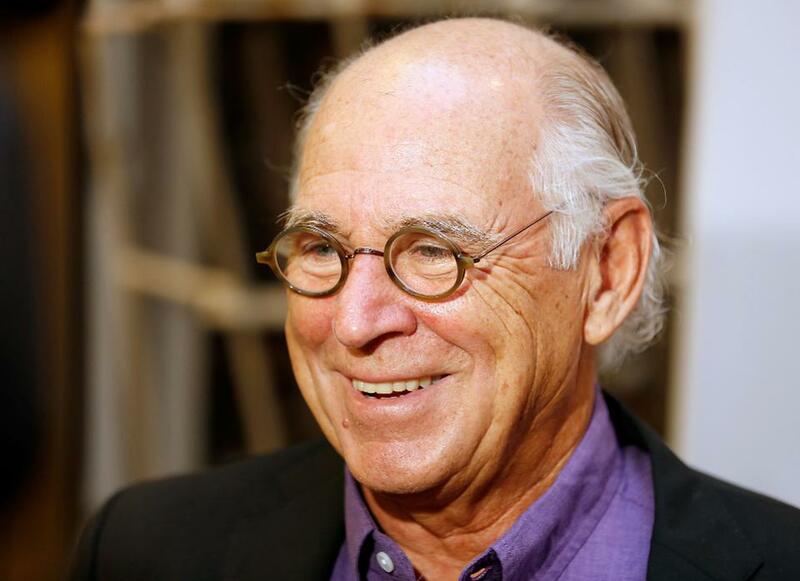 Jimmy Buffett’s classic hit “Margaritaville” is celebrating its 40th anniversary this year. The song debuted on the 1977 “Changes in Latitudes, Changes in Attitudes” album and quickly took on a life of its own, becoming a state of mind and way of life rooted in fun and escapism for those “growing older, but not up”. The song about life in this euphoric place where days are wasted away nibblin’ on sponge cake and watchin’ the sun bake has also morphed into a global lifestyle brand that currently has more than $4.8 billion in the development pipeline and sees $1.5 billion in annual system-wide sales. This year, Margaritaville Holdings announced a partnership with Minto Communities to develop Latitude Margaritaville, new active adult communities for those “55 and better”, including the $1 billion Daytona Beach, Florida location and a second in Hilton Head, South Carolina. 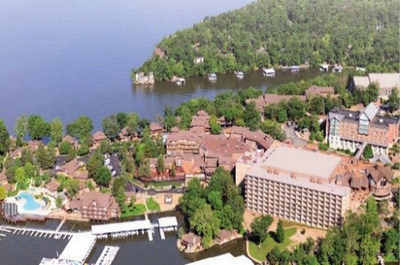 Tan-Tar-A Resort, a popular Lake of the Ozarks hotel and conference center for more than a half century, will undergo a multi-million renovation and be rebranded as a Margaritaville hotel, the chain of resorts named after a Jimmy Buffett song. The 500-room Osage Beach resort 185 miles southwest of St. Louis is joining a growing list of Margaritaville hotels located primarily in coastal vacation spots, including Key West and the Cayman Islands. It’s new name effective March 2019 will be Tan-Tar-A, a Margaritaville Resort, said the resort’s longtime general manager Fred Dehner. All 500 of the resort’s employees are being retained, he said, and new food and beverage employees will be hired for a Margaritaville restaurant and LandShark Bar & Grill that are being added. On June 29, Miami investment firm Driftwood Acquisitions & Development acquired Tan-Tar-A Resort from Bethesda, Md.-based CWCapital with joint venture partner Sefira Capital, a Miami-based investment boutique, the companies announced Thursday. Driftwood has a licensing agreement with Margaritaville Holdings, Buffett’s company. Buffett, the 70-year-old flip-flops wearing singer of “Cheeseburger in Paradise” and other songs, has expanded his business empire to include real estate, alcoholic beverages and restaurants. Financial terms of the sale were not disclosed. The resort will remain open while the property is renovated to incorporate Margaritaville’s ‘casual-luxe’ design elements, Driftwood said. Driftwood, which manages more than 40 hotels, also announced the acquisition of the Flamingo Beach Resort & Spa in Costa Rica Thursday. Tan-Tar-A and Flamingo will become Margaritaville’s 10th and 11th resorts.